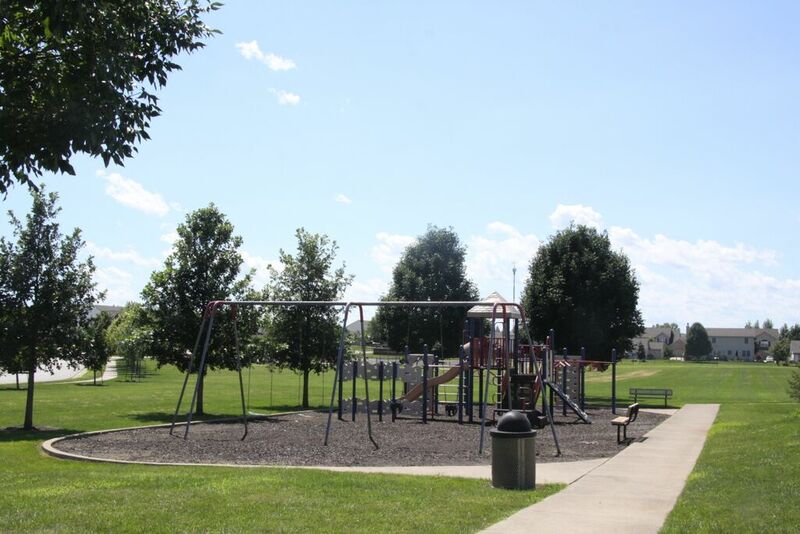 The Landings and The Commons are adjoining neighborhoods on Lafayette’s southside off of S. 18th Street near Veterans Parkway near Wea Ridge Elementary and Wea Ridge Middle School and just a few minutes from McCutcheon High School! 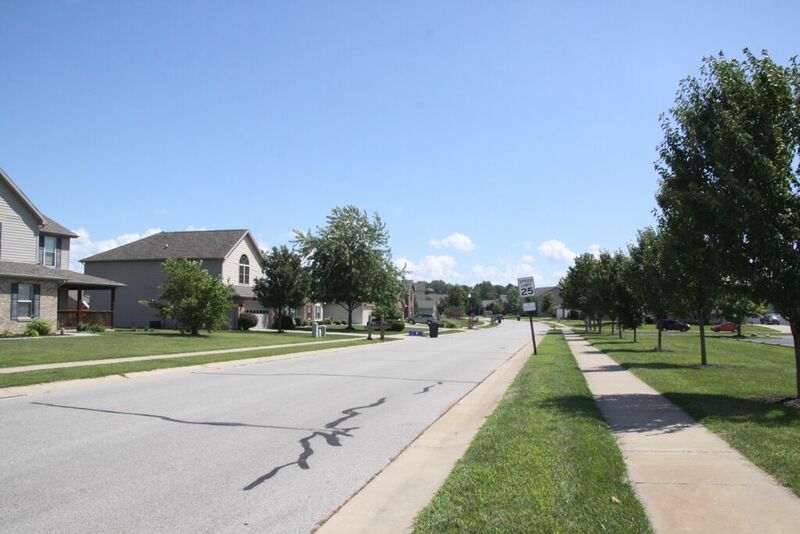 These neighborhoods are just a quick drive on 231 direct to Purdue University in West Lafayette and also an easy commute to Indianapolis, Frankfort and Crawfordsville. 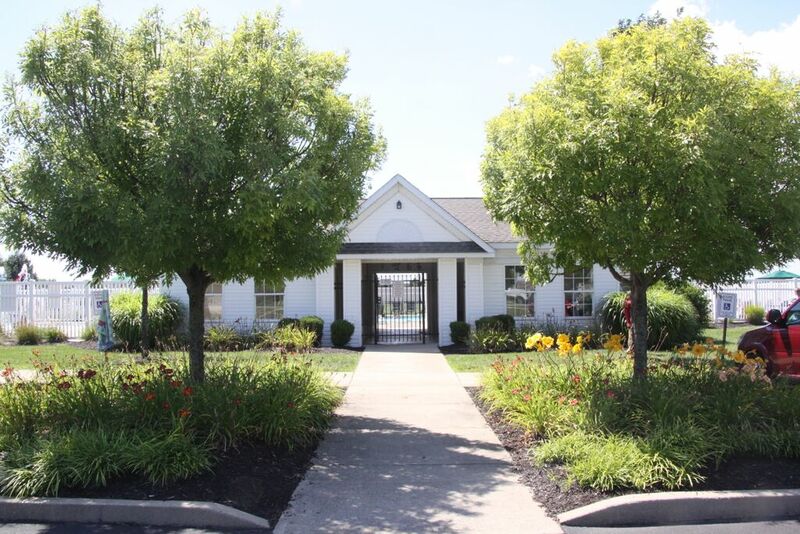 A large pond located at the entrance of The Landings welcomes you into this community which boasts great curb appeal and a variety of attractive homes. A secluded park tucked in the heart of the community and a broad range of recreational amenities make The Landings one of the area’s finest neighborhoods to call home. 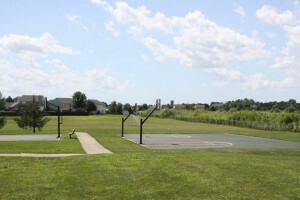 The Landings neighborhood also shares The Commons amenities including the playground, swimming pool, open fields, basketball and tennis courts. 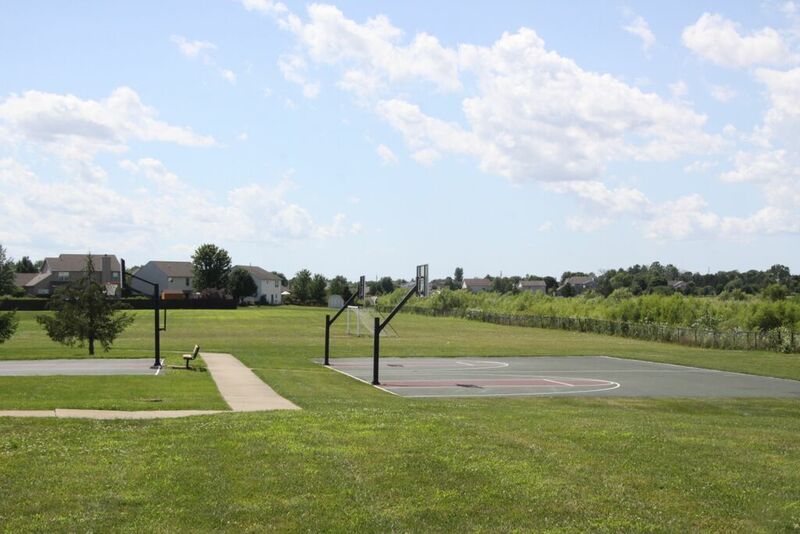 The Commons is a beautiful community with well cared for homes that features an open field for soccer and football, basketball courts, professionally maintained green spaces, a gated pool with a pool house, a playground and much more. 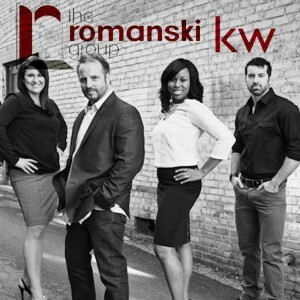 Want to know the current value of your home in The Landings or The Commons? 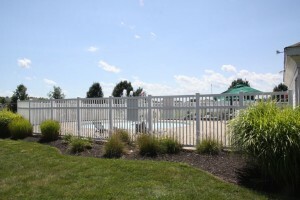 Families of every generation live, work and play in this well planned development in south Lafayette! 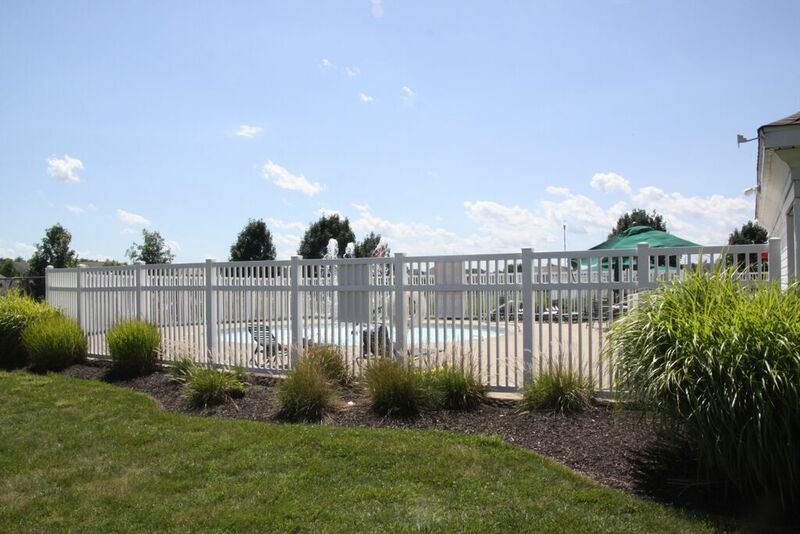 These neighborhoods are located just minutes from restaurants, shopping, banking and more! Looking for more information about each neighborhood’s homeowner’s associations? 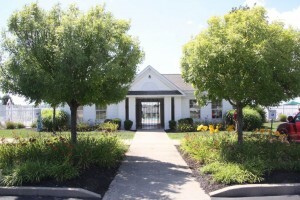 See homes that are currently for sale in The Landings and The Commons now!